If you love the outdoors, Clare Nicholas of Emmy's Mummy suggests a new take on the traditional 'bring your bear along' teddy bear's picnic. "An all time favourite. I think you will agree! Make your own Teddy bear hunt in the woods. Take a few teddies along and take turns hiding them, then go seek them. They can then join you for a teddy bears picnic." 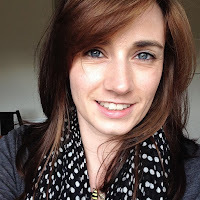 Hannah Ingham of A Yorkshire Traveller suggests trying geocaching! "It's free membership and involves the outdoors and treasure hunting! All you need is a GPS or smartphone and it will keep the children (and you) entertained and wanting to explore outside rather than being stuck on electronic devices. What's not to like?!" "Local libraries and leisure centres often have free activities like sports, crafts and circus skills for kids. There is also the summer reading challenge to take part in where you collect stickers and get a certificate at the end." "If you're in Staffordshire, check out your local sussed schemes that offer a range of activities, from sports to arts and craft." "A little baking or craft session followed by a picnic in the park." "Does hiding in a cupboard count? We discovered an awesome game the other day called 'Lets put mummy to bed' involving me getting tucked in & getting stories read to me. Will definitely be playing that one again! Otherwise we make pizzas, the dough is messy but fun. Lay out some wall paper in the garden and let her loose with paints. Walk on the beach/in the forest. And in an emergency, go to soft play! If you have one near by how about a pick-your-own farm? Loved that as a kid." Alice from Project Wanderlust offers up plans for more than one weather occasion which is always useful. "If its raining we put on a family talent show - each of us have to do an act and then we score out of ten (whoever has most points gets to choose what we have for dinner or dessert) - if the sun is shining then its all about treasure hunts in the garden. We put out clues for the children to follow with tasks for them to complete - can make it last for hours!" "When I'm babysitting for the day I always make time for baking, usually cupcakes. If you get the kids to measure out things it takes that little bit longer, filling more of your day! Then there's cooking time, icing time, decorating time; endless fun!" "A couple of things I've found to work are drawing outside with chalks, picnics in the park and letting the help make the sandwiches and stuff and when using water balloons keep them in a bucket of water so as to stop friction. Just anything with mess as well like finger painting, paper mâché and it can all be done outside!" 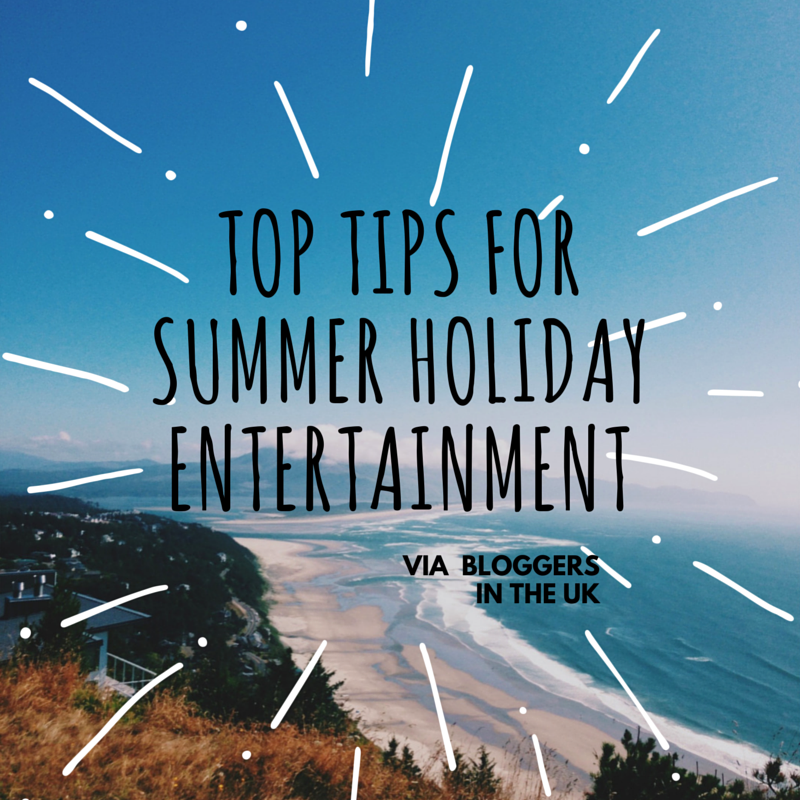 If you are entertaining or have play dates (or even if you are not!) a brilliant idea from Sophie of Sophies Voice is on my list for sure. "Ice cream party! Different coloured ice creams, clear plastic beakers, gazillions of different types of sprinkles and the same amount of syrups / sauces. They choose 2 ice creams then decorate how they like. It takes forever and they have such a lot of fun. I had fun too." "Keep a box of crafts. Nothing too expensive, empty toilet rolls, bits of cardboard, coloured paper, tissue paper etc. 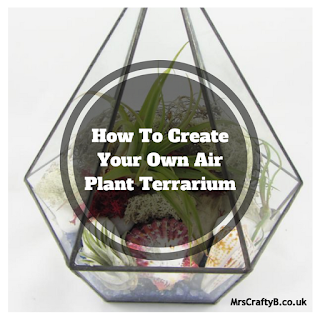 It's a great, cheap way to keep kids entertained indoors or out in the garden." "Even if it's only for one day or one afternoon, let them choose. Go to the beach or the park or McDonalds! Let them jump in muddy puddles or collect insects in the garden! If they choose something impossible like visiting Disney, make it happen in your living room! You could draw it or imagine it. The one thing a child rarely gets is to decide so let them!" My favourite tip (and something I always PLAN to do) is from Becky of Mint Custard; bringing all of the above together, documenting memories to look back on and providing entertainment in itself. "Make a scrapbook of things done. Stick in drawings, postcards of places visited, photos of cakes baked, press a few flowers picked on walks. Learn to skip. Go on a scavenger hunt. Lots to do." Which is your favourite idea here? 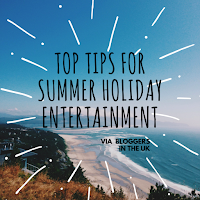 I would absolutely love to hear how you keep your little ones entertained over the summer. 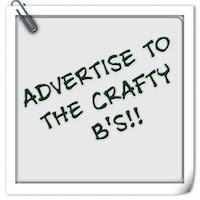 Share in the comments below, tweet @@MrsCraftyB or pop on over to join the Crafty B's on Facebook. Thanks to all of the lovely bloggers above for contributing!